Who Invented the Google Search Engine? - Who Invented? / COMPUTING / Who Invented the Google Search Engine? Sergey Brin and Larry Page – The Google Search Engine was Invented By Sergey Brin and Larry Page in 1998. The most popular search engine, Google, was invented by the Soviet born Sergey Brin and American Larry Page in 1998. They named it Google, after the Googol. The Googol is the term for the number 1 followed by 100 zeros. The name itself was chosen to represent the infinite amount of information that the search engine aimed to organise. The pair first met in 1995 at Stanford University as computer science graduates. By January 1996 they both started writing a program to create a search engine which was called Backrub and had the ability of back link analysis. 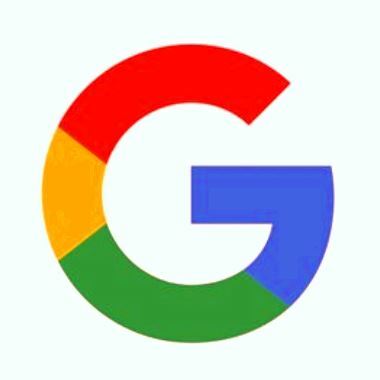 After the success of this joint venture, on September 15th 1997 they registered the domain name Google.com. They started making a server using obsolete, cheap and used PC hardware and began working on the new search engine code. After a lot of improvement, they performed a demo of the code to Andy Bechtolsheim. He was the co-founder of Sun Microsystems, and immediately wrote a cheque for $100,000 to Google Inc which, incidentally, did not yet exist. On September 4th they filed for Google’s incorporation in California. Together they set up their first office in a garage in Santa Margarita Avenue, Menlo Park, California. They hired their first employee Craig Silverstein, who was a fellow Computer Sciences graduate from Stanford, and got to work. Since then Google has moved its head office location, up-sizing a number of times, then spreading globally. The products have continued to increase in diversity whilst continuing to remain the number one search engine used globally, now being available in 88 languages. they did a very great job,and it baffles me that the google answers every question well I wish i can become a computer science student I would also like to create a search engine or website.